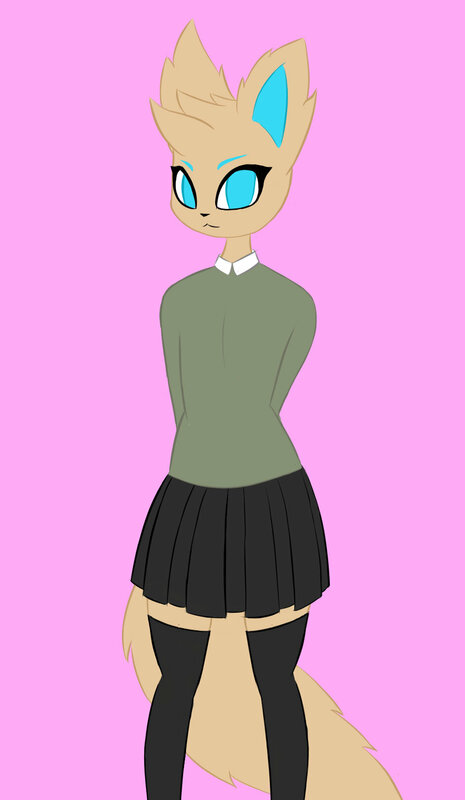 Updated version of my fursona! No offense meant, I'm just curious. It still looks really good, the colors really pop.